Leighton O’Brien, a leading fuel software and field technologies company, will be showcasing its Wetstock Live software featuring smart alarms, the world’s most accurate precision tank test and market-leading fuel cleaning technology at UNITI 2018. Leighton O’Brien’s integrity tank and line test is certified to detect leaks equivalent to 0.025 gph – 400 per cent more accurate than the current US required leak detection threshold. The test records continuous readings from all parts of the tank and associated lines, providing real time feedback on system integrity. Technicians can better diagnose problems including the smallest leaks, water ingress and fuel system issues quicker so they can be off the forecourt faster. “It provides digital – not analogue – leak detection whereby mass readings are digitally measured, stored and reported, making it a fully automated, reliable and accurate test,” Leighton O’Brien CEO Reed Leighton said. Mr Leighton said fuel retailer imperatives to make informed decisions based on return on investment with greater intelligence about their network is driving smart alarm innovation. “Oil companies shouldn’t solely rely on ATG alarms or raw data to manage their wetstock inventory,” Mr Leighton said. “False, isolated or simple alarms can result in unnecessary maintenance spend or steer focus away from what’s really happening with your tank system. “Our Wetstock Live platform has integrated, smart, data-driven alarms that builds on a retailer’s ATG investment to provide an aggregate insight into their wetstock operations. 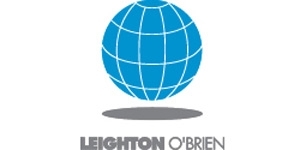 Leighton O’Brien will also be showcasing its centralised ATG polling software. 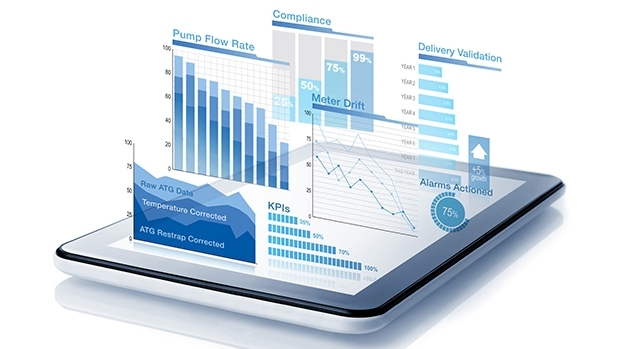 When combined with transactional sales and delivery data, Wetstock Live can rapidly restrap gauges, perform leak detection and provide pump accuracy monitoring in real time. Leighton O’Brien will also be showcasing it’s fuel polishing technologies which address fuel quality and water intrusion issues, malfunctioning dispensers and ATGs, blocked filters, bacterial growth, diesel bugs and phase separation.